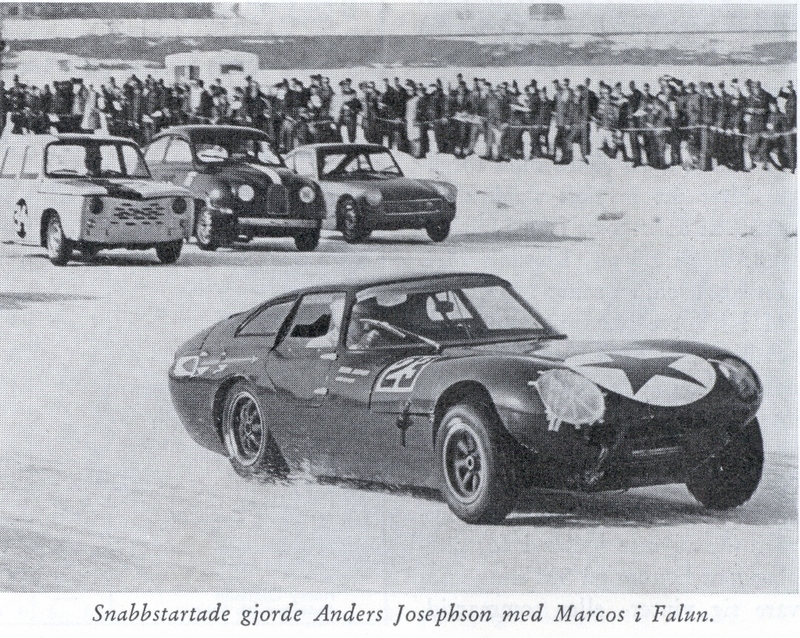 When Jem Marsh started building racing cars, he probably hadn’t thought of ice racing in Sweden. That is however what Swedish race driver Anders Josefsson had in mind when he visited the 1964 racing car show looking for a small GT. 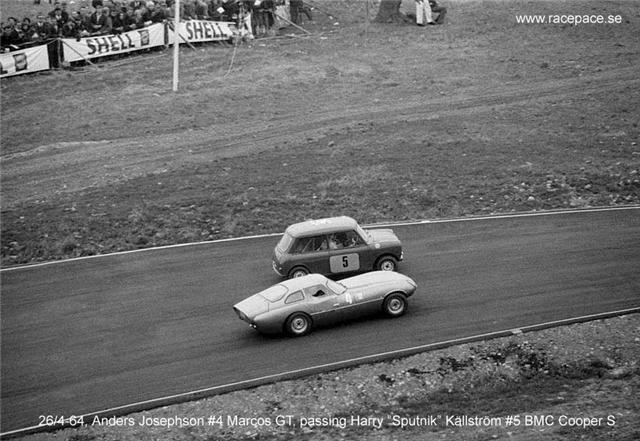 Current owner Hans Johansson relates: ‘He got the car just in time for the Swedish race season and won his first race. During the first year, the car was equipped with a Cosworth 998cc engine and a five speed Hewland 5-speed gearbox. He very often had the pole position, but engine problems spoiled the success’. Later on the engine was upgraded to 1070cc and the back axle swapped for a BMC A-series unit. During the winter, the racers swapped the circuits for frozen lakes, and Joseffson won a couple of events, finishing 3rd in the championship. 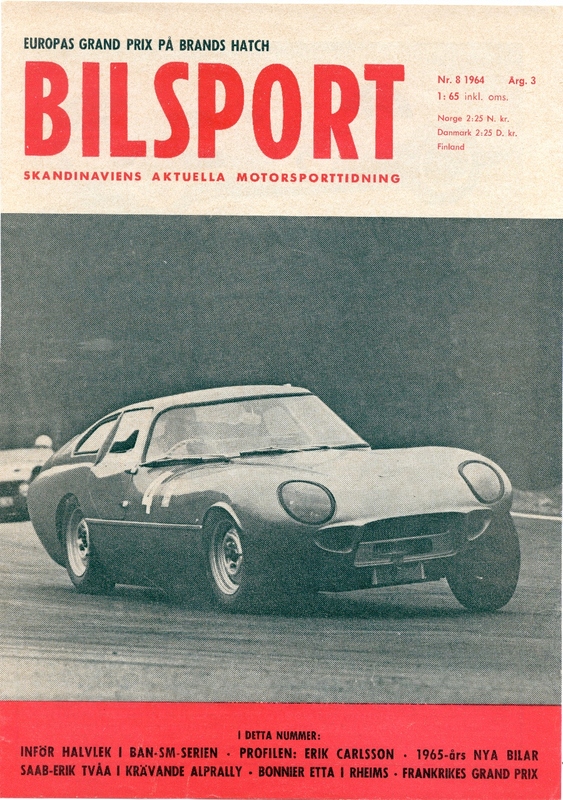 After a short spell with second owner Allan Bonde Bengtsson, who raced the car in 1966, it has been with its current owner Hans Johansson since 1967. 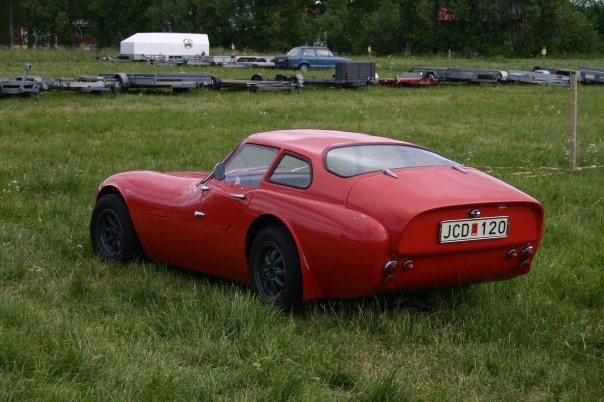 It survives in very good original condition in Sweden with a 1500cc engine, but still with its rare Hewland gearbox.